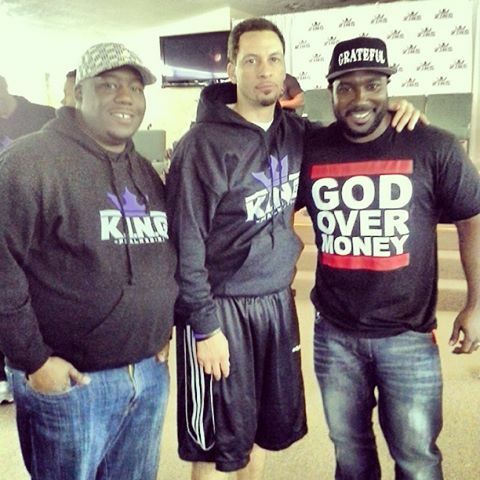 A quick note about this picture of @DJWadeO , Chris Broussard (from ESPN) & (me) Flow of Wisdom Radio. Chris is the President of K.I.N.G. (KNOWLEDGE, INSPIRATION, NURTURE, through GOD) “A Christian brotherhood dedicated to transforming the lives of men and boys through the power of The Lord Jesus Christ” Check out their website www.kingmovement.com. Let me tell y’all, that movie deals with forgiveness in a major way! When I woke up this morning to lead the Men’s Study group at my church, the Holy Spirit lead us into what ….? Yep! Forgiveness. This afternoon I stopped through Chris Broussard’s (from ESPN) K.I.N.G. conference with DJ Wade-O and what were the Men talking about…? That’s right, FORGIVENESS. Yeshua (Jesus) said, in Mark 11:25 And when ye stand praying , forgive , if ye have ought against any: that your Father also which is in heaven may forgive you your trespasses. 26 But if ye do not forgive , neither will your Father which is in heaven forgive your trespasses. Today, forgive those that have wronged you, so that the Heavenly Father can forgive you. It takes much more strength and courage to do so. This is where Wade-O Radio meets Flow of Wisdom Radio, handling Kingdom business. 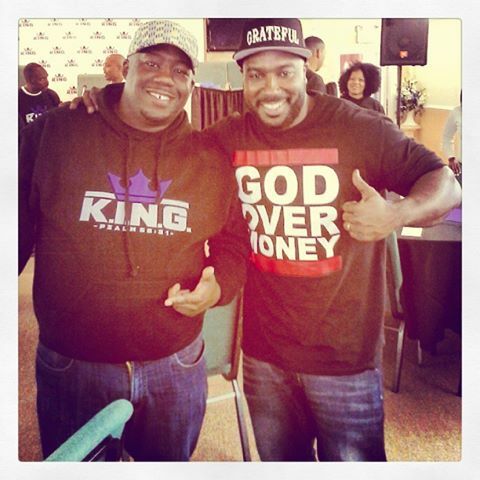 Been knowing this brother, DJ Wade-O for many years. Good to see him still about his Fathers business. By the way, he is the host of a syndicated Christian Hip Hop show with over 16 stations!